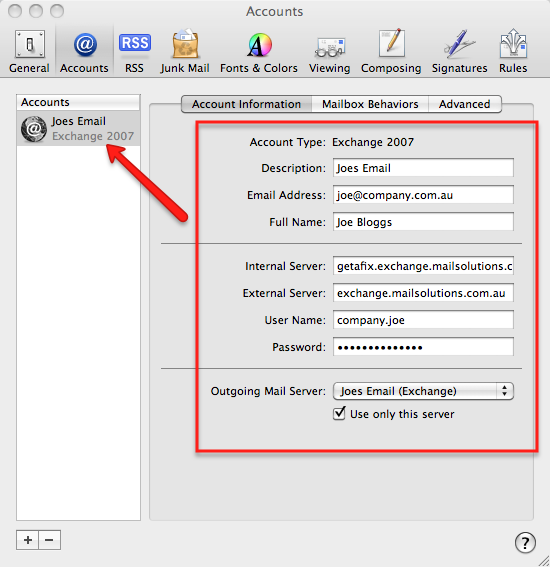 This tutorial illustrates how to setup your Microsoft Exchange business email service in Mail for MacOS. 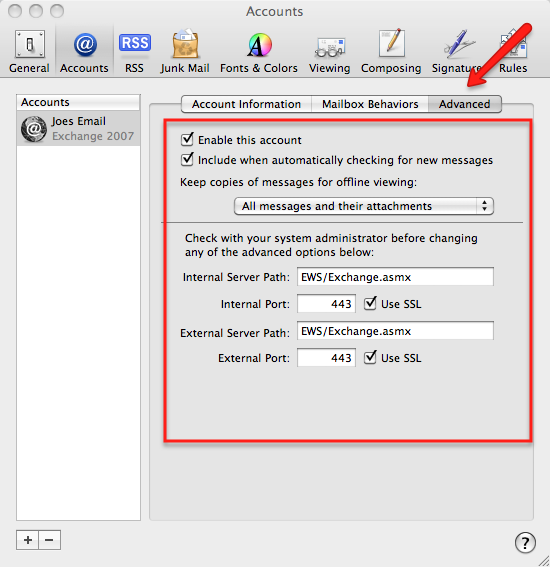 NOTE: You will require MacOS version 10.6 (Snow Leopard) or above, to fully support Microsoft exchange. 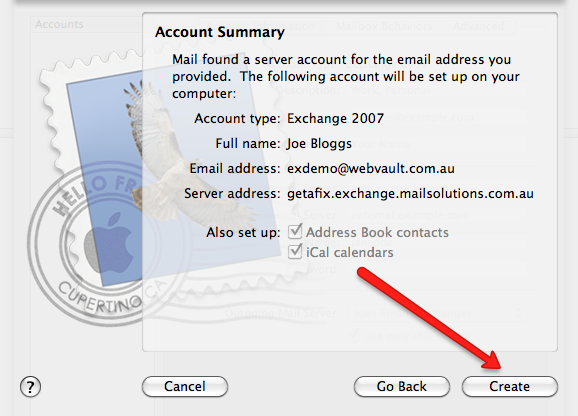 If you are already using MacOS Mail for email, open the software and click on the Mail menu, then choose Preferences. If this is the first time you have opened Mail then scroll down to the Welcome to Mail screenshot below. In the Preferences dialog, click on the Accounts button at the top, then click the plus button in the bottom left corner to begin the Add New Account procedure. 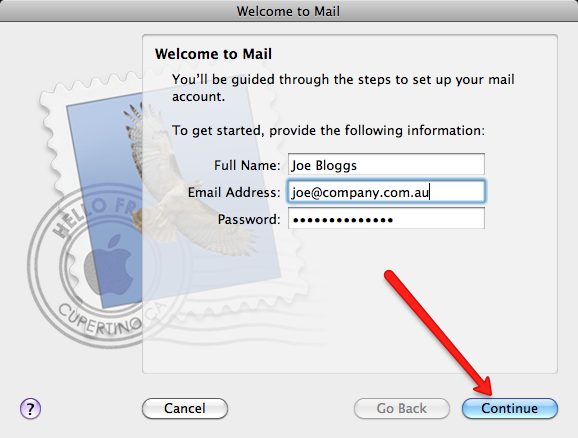 After you click the Add New Account, or if this is the first time you have used Mail for MacOS you will be presented with the following screen to enter your email account details. 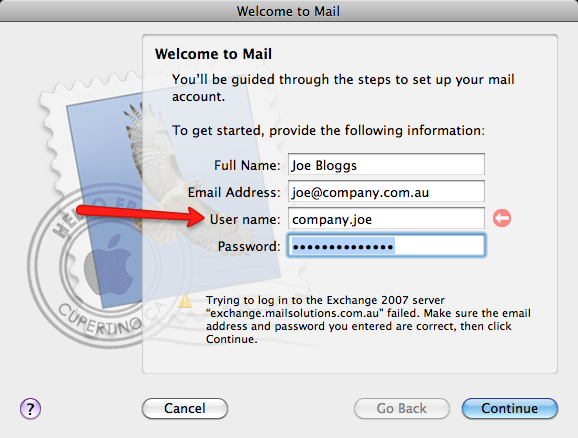 Type in your Full Name, your Email Address and exchange account service Password as specified by your service provider. Click the Continue button. 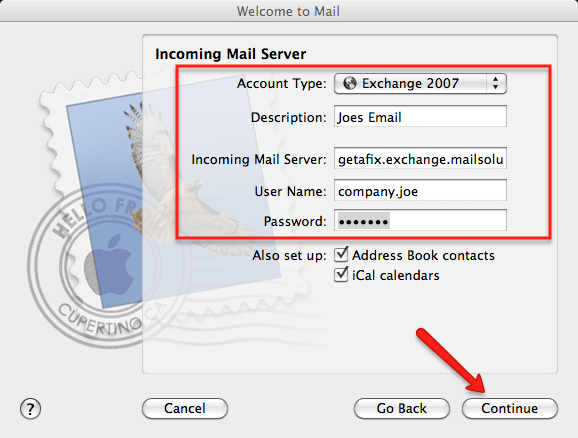 MacOS Mail will automatically try and detect the type of email service that you are connecting to. If it successfully discovers you are using Microsoft Exchange, it will now ask you for your User Name (Left Image). 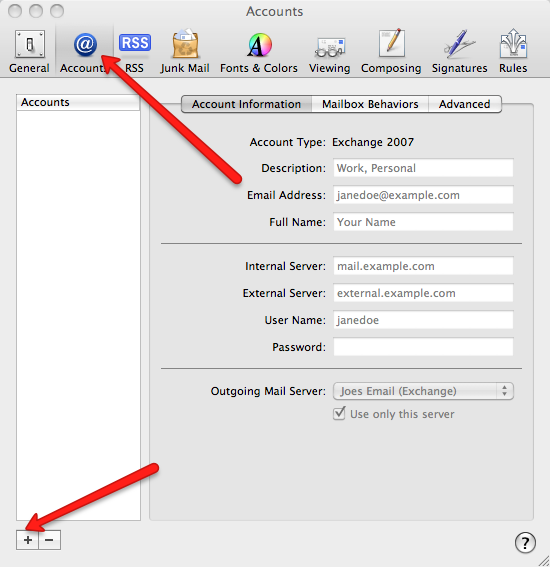 Type in your exchange service User Name as specified by your service provider, then click Continue. NOTE: If Mail cannot discover your type of email service, it will ask you for more information (Right Image). Enter your username and password as well as the additional settings as shown below, then click Continue. 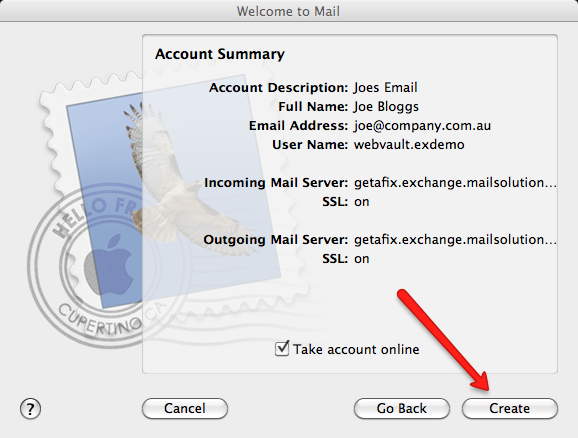 Check your email settings are correct, and then click Create to add the new account to iMail. Your exchange email service should now be ready to use inside Mail. Close the Account Preferences dialog window using the red cross in the top left hand corner, if you still have it open. Make sure you save your settings if asked. If you are having any difficulties sending or receiving email, verify your exchange email settings are correct as show below. Don't forget to save your settings if you have made any corrections. Should your problems persist, please contact your service provider for assistance.